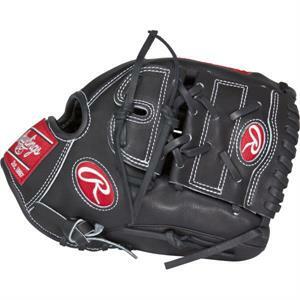 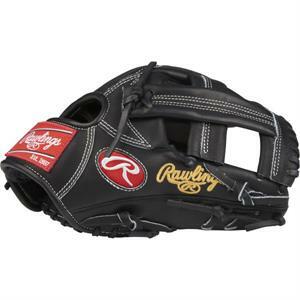 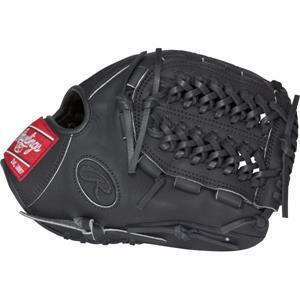 Bats Unlimited is your premier provider of fielding gloves and offers a wide selection of brands to choose from. 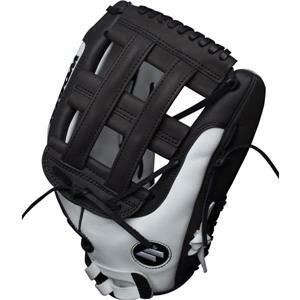 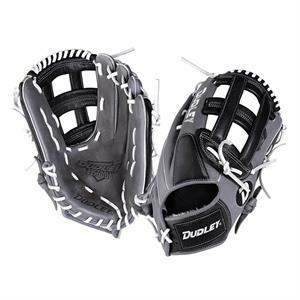 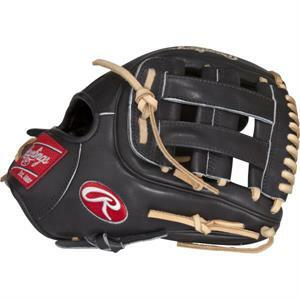 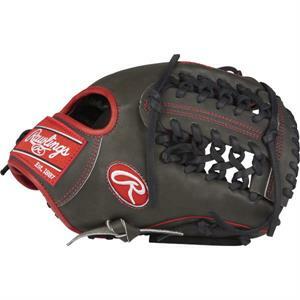 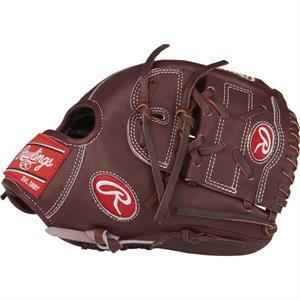 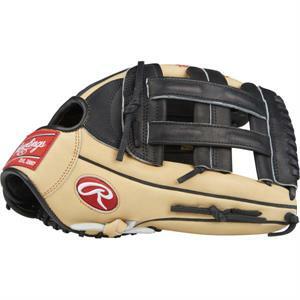 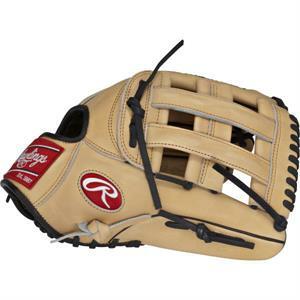 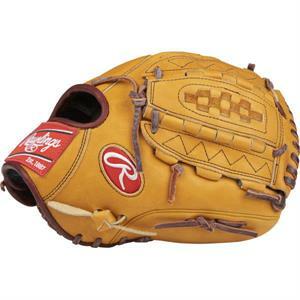 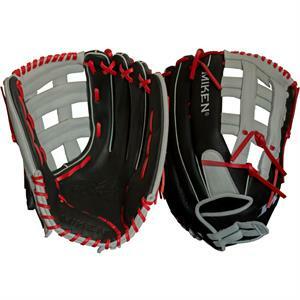 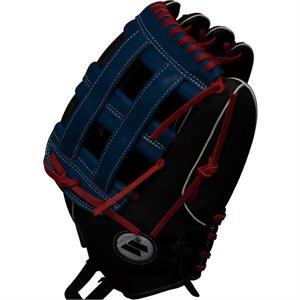 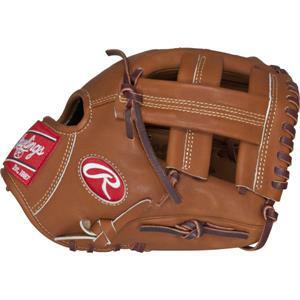 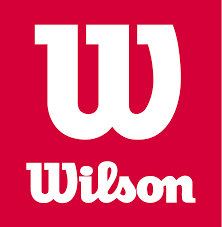 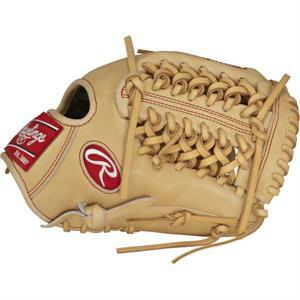 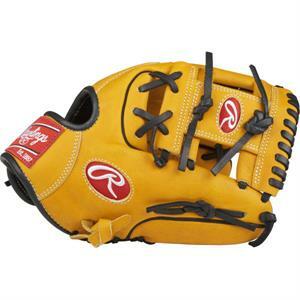 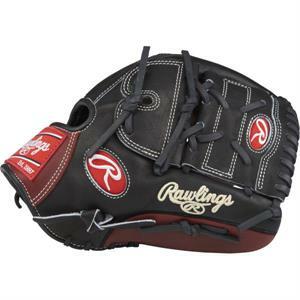 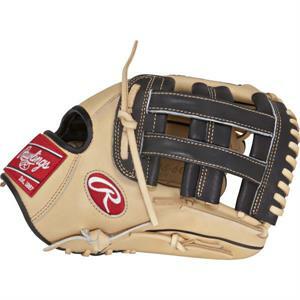 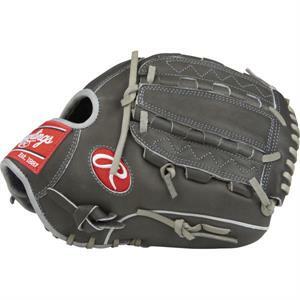 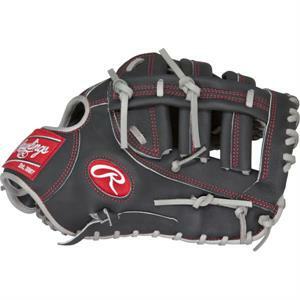 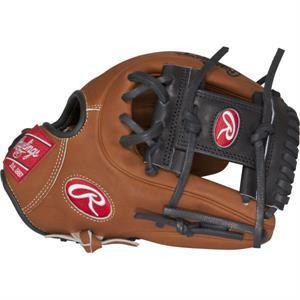 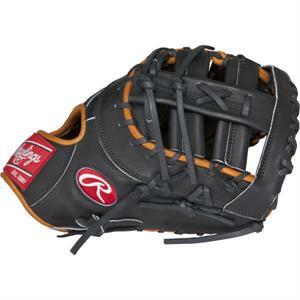 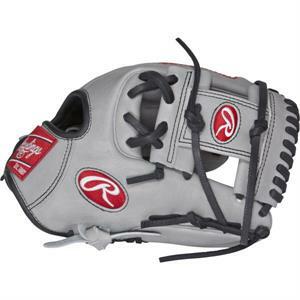 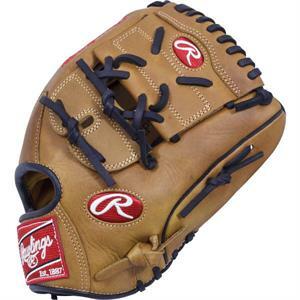 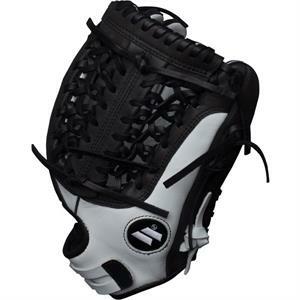 Ensure that you can play your best game when you shop at our store for all your baseball accessory needs. 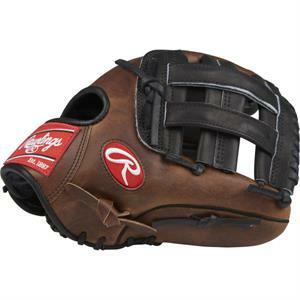 DUDLEY LIGHTNING (13" - 15") - FREE SHIPPING!